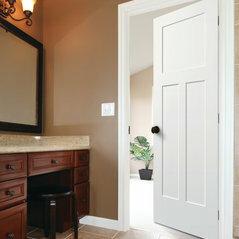 At Tri-Supply we have been open to the public and pleasing our customers since 1958. It is our pleasure to partner with you in building your dream home, in the most efficient and cost effective way possible. 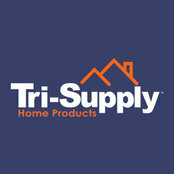 Tri-Supply understands the building and remodeling industry and knows what it takes to get the job done “on our customer’s terms.” You will love our selection of lighting, fans, appliances, unique furniture, framed mirrors, home décor, not to mention our staple doors and windows. 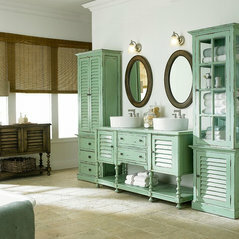 Visit your nearest showroom today. 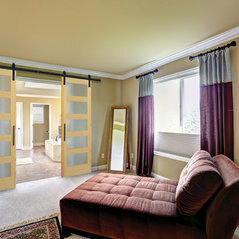 Travis County's Best Building Supplies Dealer - Visit Our Showrooms! I am currently building a house. I have frequented two Tri Supply stores and purchased many items. Prices are very good and service is even better. I highly recommend them. Great company to use for your home remoding. Very knowledable customer service. I would recommend them for home furnishings also. 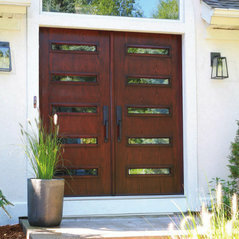 Commented: Mid century ODL Spotlight glass doorHi! Happy to help. Just need to get some particulars on size. Would you mind sharing that information with us at info@trisupply.net? Commented: Where are the table and chairs from?Hi Daniel! We really like this kitchen too. 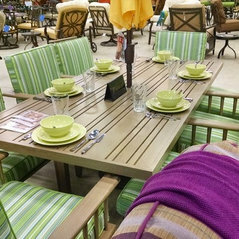 Although we do sell dining sets, that one isn't ours. 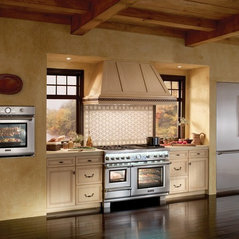 Thermador provided this image. Would you like us to see if we can find out where it came from?